A few people have got in touch with James asking whether we’ll be back digging this Summer. It’s great everyone’s so interested and keen on the project! 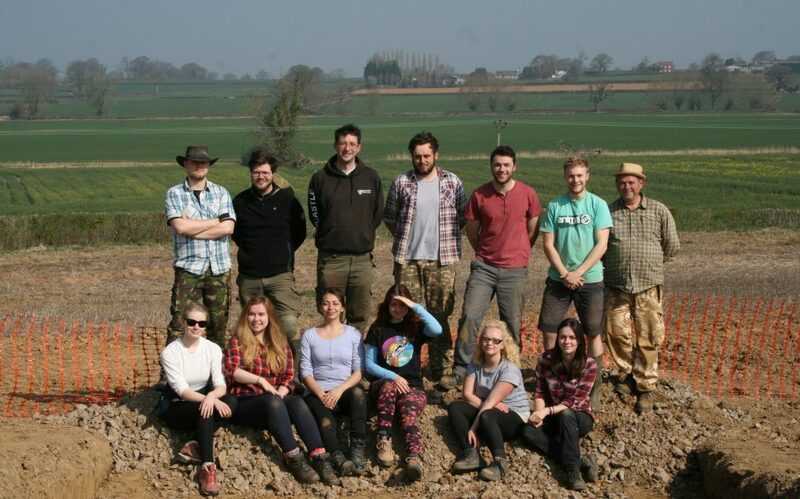 As we’ve been digging a Scheduled Ancient Monument for two years it seemed appropriate to take a break and analyse all of the finds we’ve made. At the moment we’re busy writing the post-excavation assessment, which is nearly complete.